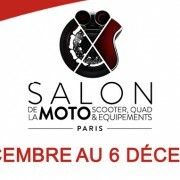 The Motorcycle Show , Scooter, Quad & Equipements is coming back from tuesday 1st to sunday, December 6 2015 at Paris Expo Porte de Versailles. 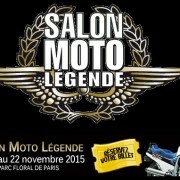 51 years of experience repairing two wheels. Who is Jeanot le Mécano ?